Sticks taps to all on another incredibly fun and competitive season! A few player’s efforts should be showcased with their summer’s performance! Whalers Make Their Third Trip To Finals Count!!! The third time was the charm for the Whalers! 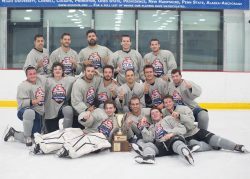 The Whalers who not only took the regular season championship, went the distance this summer and took home the hardware in a hard fought 7-4 victory over the defending champion Snakes! 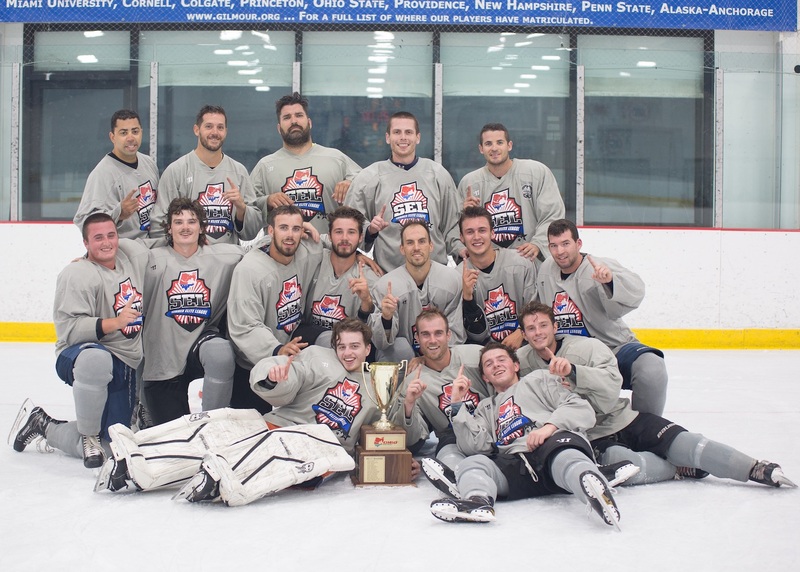 Stick taps are in order for Joe Sposit who not only Captain’ed his squad to SEL immortality, but took home Finals MVP honors as well! 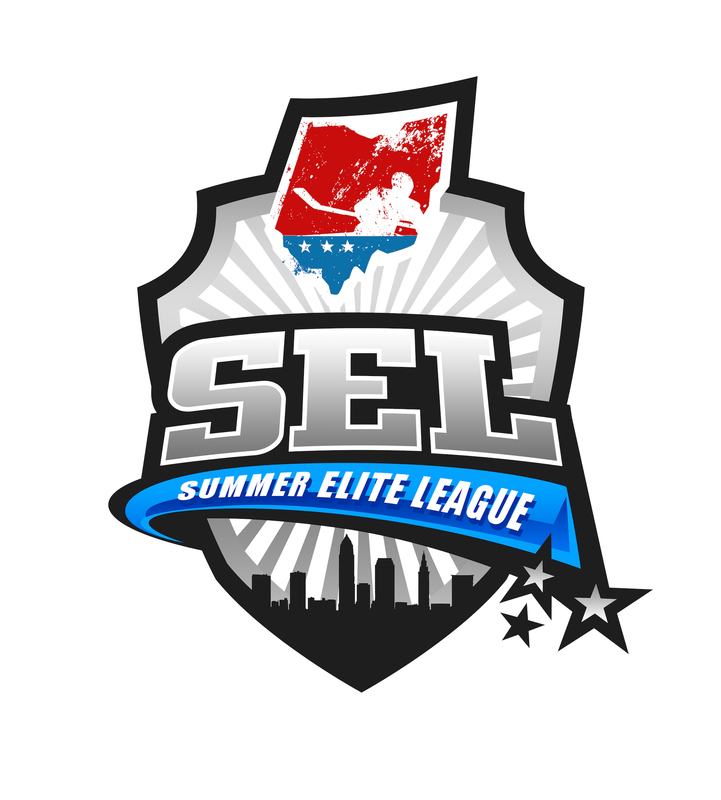 Congrats to all 2018 SEL members on another fun and competitive summer! Best of luck to all our active members making their way into their real seasons of play fall! Make this season count! Exciting times ahead as SEL member Curtis Hall opens the next chapter of his career! 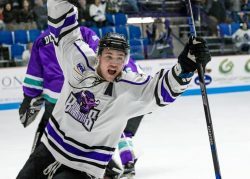 In the 2018 NHL Draft, the Boston Bruins selected Curtis Hall in the 4th round 119th overall. 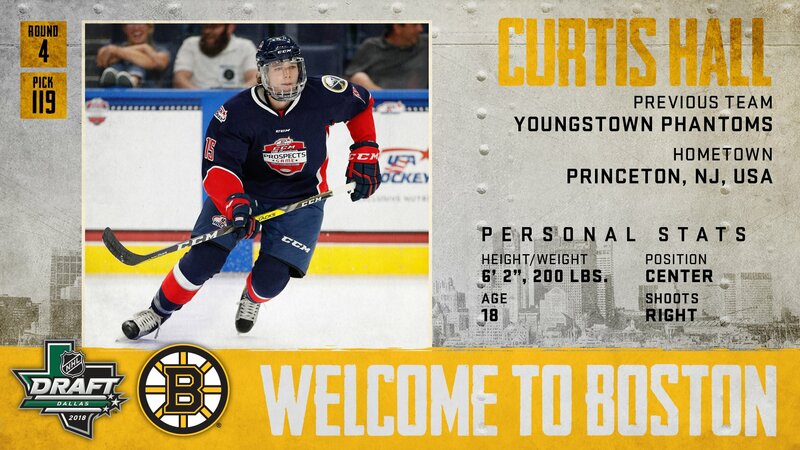 Curtis will be attending Development Camp in late June as he hopes to make his mark with the organization! 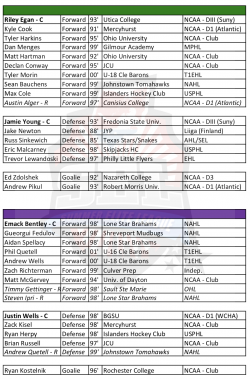 Beyond the exciting news of this selection, Curtis has also been invited to to the final training camp for the World Junior U-20 Championships later this summer! The Yale commit and current leading SEL and Tropic HC scorer has quite the off-season ahead of him! We’re pleased to get the 6th annual Summer Elite League Season underway! The Home Opening action comes to you live this Thursday evening at OBM-Strongsville! 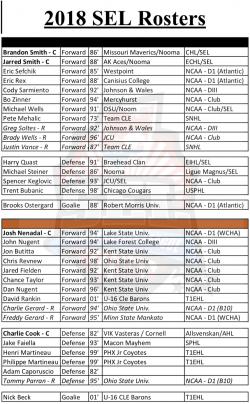 Be sure to check out the very best players that Cleveland Hockey has to offer this summer! Per usual, every year the Draft is ultimately in place to create parity amongst the teams as well as provide an opportunity for friends and former teammates to reunite during their off-seasons. After a fun and exciting remote Draft this past Tuesday, May 22nd, this is what your 2018 SEL Teams will look like! Its been an exciting time for numerous SEL’rs this spring! 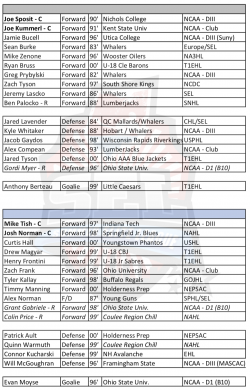 Keep doing CLE Hockey Proud! 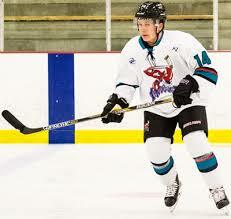 Mercyhurst commit helped lead the Shreveport Mudbugs to the NAHL National Championship, Robertson Cup! Locked in his commitment to play Division I hockey at Robert Morris University! Currently playing for a Clark Cup, the USHL National Championship. This marks the first time in the Youngstown Phantoms history that they’ve competed for this championship! Curtis is projected as a top 3 round NHL pick later this summer! After a record setting regular season with the Soo Greyhounds, OHL, they lost in a hard fought series with the Hamilton Bulldogs for the OHL Championship. Timmy will have a huge off-season ahead of him as he hopes to turn professional with the New York Rangers/Hartford Wolf Pack, NHL/AHL! 2018 SEL APPLICATIONS MUST BE SUBMITTED BY FRIDAY MAY 18. The Draft is set for the week of May 21st.